An unseen world of energy surrounds us. It’s part of everything we touch, see and feel. 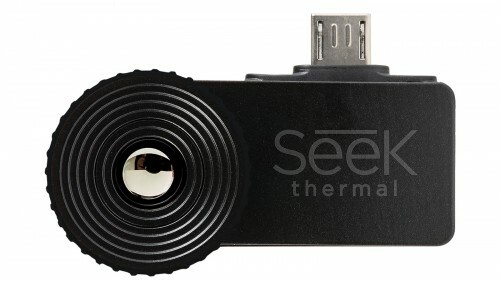 This unseen world provides important information, useful in solving everyday problems. 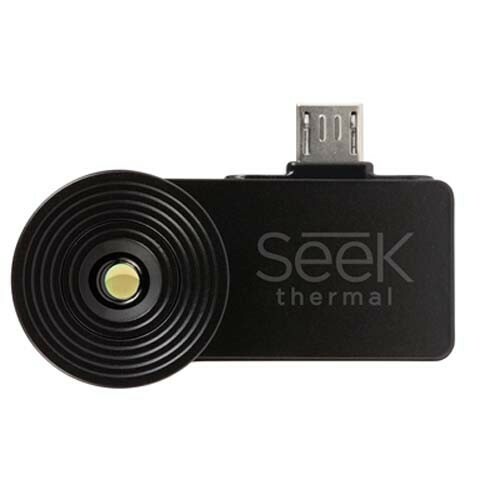 Seek Thermal™ products let you to detect and visualize energy through thermal imaging solutions, sensors and devices - on the job and beyond. 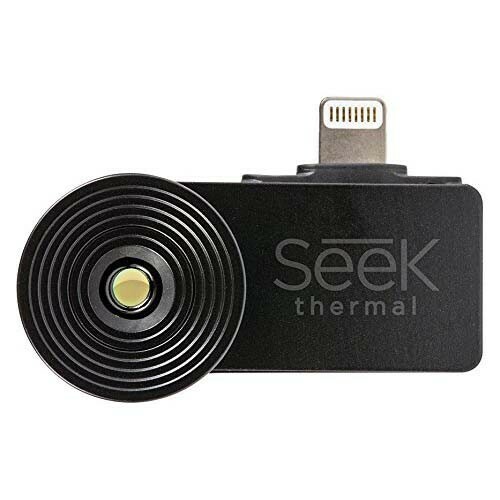 We connect this into your every day life to solve real problems.Our purpose is as focused as the infrared imaging technologies we create: to make thermal imaging an accessible, everyday tool, so users can do their jobs faster, smarter, safer and more profitably. 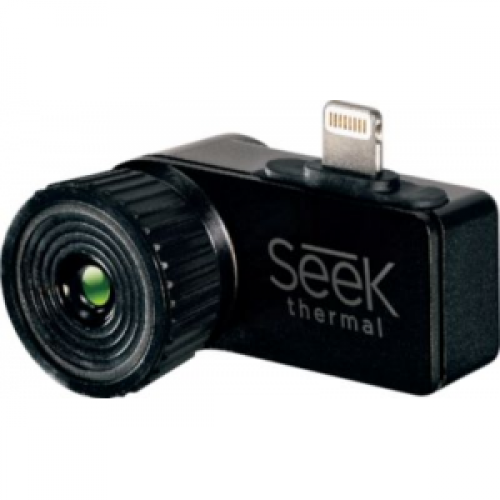 We’re helping a global audience see the advantages of thermal imaging – by helping them See the Unseen™.